Razer has started rolling out an update to the Camera app on the Razer Phone 2, which enables recording videos in 60fps in 1080p and 4K. 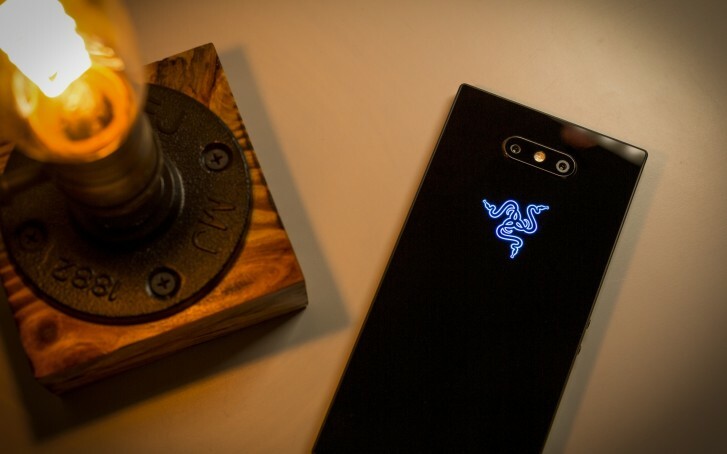 The company recently started rolling out the Android 9 Pie update for the Razer Phone 2, which is required to make use of this new feature in the Camera app. 60fps capture can be used for a smooth, more natural looking video, or it can be slowed down 2x to create a high quality 30fps slow motion video. Both the Android 9 Pie and Camera updates are now rolling out so make sure you grab them to get the best out of your device. Normal flagships will obviously have much better cameras and design. But compared to the ROG, the Razer has higher refresh rate, higher res display, water resistance, wireless charging and micro SD slot.